Salted goat's curd. Light, fluffy, creamy and a great alternative for ingredients such as cream cheese. Very versatile and used extensively across many different cuisines, from all over the world. 1kg white pail (BPA free) with Meredith Dairy branding and green writing. 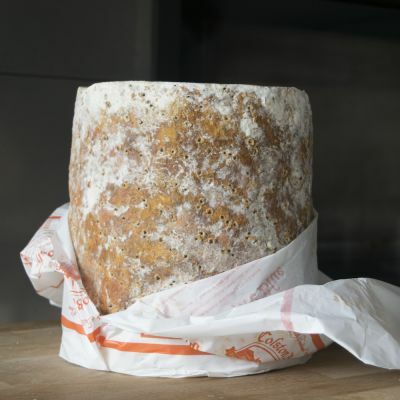 Use curd over goat's cheese when a lighter texture and flavour profile is required. Seasoned with a pinch of salt. 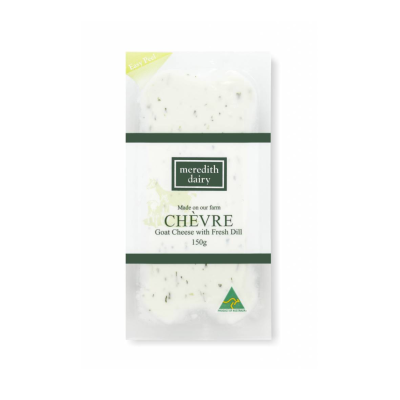 Use in goat's cheese tarts, in savoury dips or with fresh herbs.